Speaking in Damascus after meeting Syrian President Bashar al-Assad, Ryabkov also kept up Russian criticism of a report by U.N. investigators on a poison gas attack in the suburbs of Damascus on August 21. Western governments say the U.N. report confirmed Assad’s forces were behind the attack, which led the United States to threaten punitive military strikes before Washington and Moscow reached a deal for Syria to abandon its chemical arms. Russia says it suspects rebels staged the attack to provoke military intervention, and Ryabkov accused the investigators of all but ignoring evidence presented by the Syrian government that he said supported rebel culpability. “We are disappointed that there is no due attention paid to this evidence in the report which the (U.N.) group presented in New York earlier this week,” he told reporters in Damascus in televised remarks. “One cannot be as one-sided and as flawed as we have seen, laying the full (blame for the) incident in Ghouta upon the Syrian government,” he said, referring to Western nations’ interpretation of the report on the August 21 attack. He said the report was limited in scope and reiterated Russian calls for further investigation that would include accounts from sources such as the Internet and government evidence of alleged chemical arms use in the days after August 21. The U.S.-Russia deal, reached on Saturday, calls for Syria to account fully for its chemical weapons within a week and for the removal and destruction of the entire arsenal by mid-2014. Diplomats from the permanent U.N. Security Council members – Russia, the United States, Britain, France and China – began talks on Tuesday on a resolution intended to support the deal. 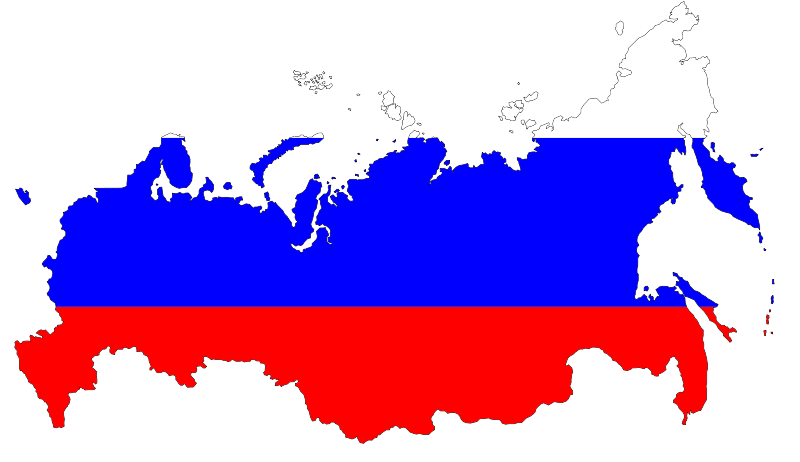 opinions of Russia have been in steady decline from a 2006 peak when 73% saw Russia as a friend or ally. Seven years later, Americans seem to be agreeing more and more with former Republican presidential nominee Mitt Romney, who famously drew mockery and guffaws when he referred to Russia last March as the United States’ “number one geopolitical foe.” Romney: Obama fails on Russia Since that time, Russia has resisted U.S. efforts against Syrian President Bashar al-Assad, working to keep him in power even while trying to negotiate a handover of Syria’s chemical weapons. Russia has used its permanent member veto to resist efforts in the U.N. Security Council to authorize the use of force in the event Syria changes its mind on a handover. Russia has also argued that the believed August chemical weapon attack that spurred President Barack Obama to consider a military strike was carried out not by Assad’s forces but by the rebel forces attempting to oust him from power. Nor has Syria been the only point of contention between the U.S. and Russia, with a majority of Americans, 64%, disapproving of the asylum Russia granted to NSA leaker Edward Snowden. Obama and others have also been critical of Russian human rights issues, namely the banning of “propaganda” by gays and lesbians. Of the Americans who’d heard of that ban and other actions against gays and lesbians in Russia, 69% disapproved of Russia’s policies. This is Putin’s third term in office, having pushed through a change to the Russian constitution that allowed him to return as president after hitting a term limit that forced him to swap with Prime Minister Dmitry Medvedev. The Gallup poll has a sampling error of +/- 4% and was conducted via telephone interviews Sept. 15-16, 2013, with a random sample of 1,010 adults age 18 and over across all 50 U.S. states and the District of Columbia. We have assured the president that our assets and force posture remain the same,” he told a news conference. Russia said the Syrian regime had supplied new evidence implicating the rebels in the deadly incident and that this would be given to the United Nations. But US President Barack Obama has said it was “inconceivable” that anyone other than the Syrian regime could have carried out the attack. The international community is also divided over the wording of a UN Security Council resolution on the US-Russia deal, with Moscow strongly opposing a Chapter VII resolution. 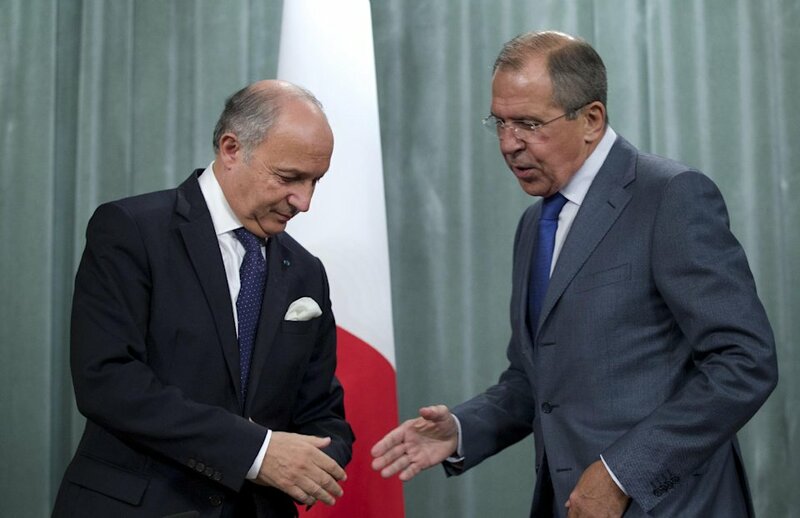 France and Britain are reportedly preparing a draft resolution including a demand for action under Chapter VII — which allows the use of force and tough sanctions — if Syria fails to uphold the deal on its chemical weapons. But Russia has said there was “no basis” for a UN resolution to invoke Chapter VII. According to Ryabkov, Syria has handed over new evidence showing it was opposition forces were behind the sarin attack. “Without a full picture… we cannot describe the character of the conclusions as anything other than politicised, biased and one-sided,” Russian news agency RIA Novosti quoted him as saying. He accused the inspectors of ignoring “very factual” evidence provided by Damascus. Evidence related to the deadly August 21 incident “was given to Mr (Ake) Sellstrom who headed the group of UN inspectors,” he said in remarks aired on Russian television. Ryabkov also said the Syrian regime gave assurances it will comply with the one-week deadline to hand over information about the size and location of its chemical weapons, in line with the US-Russia deal. In New York, UN chief Ban Ki-moon’s spokesman rebuffed the Russian charges and said the secretary general had the “fullest confidence in the professionalism of his team and their work and findings. “They have worked impartially and to the highest scientific standards despite the exceptionally difficult conditions of the war in Syria.